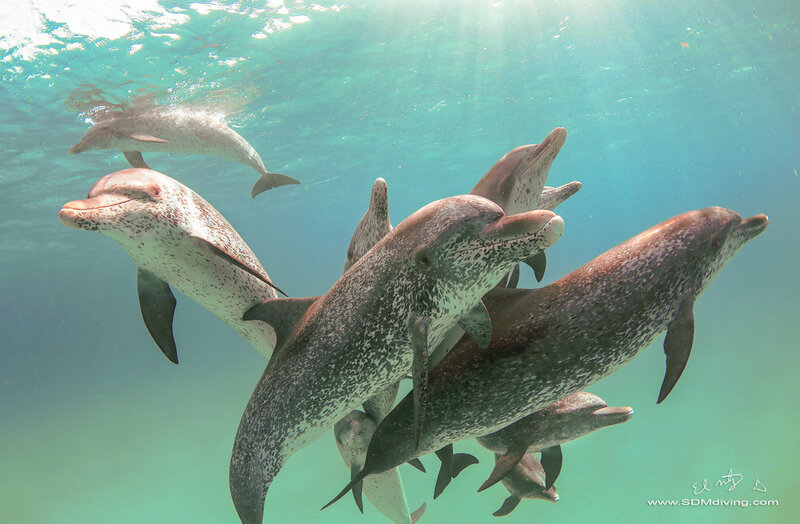 We visited Bimini, Bahamas for an opportunity to swim with spotted and bottlenose dolphins. 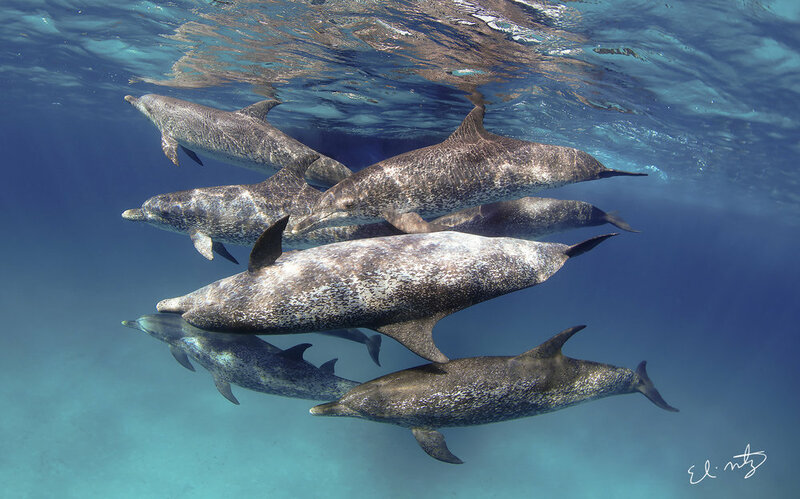 Bimini island is one of the best places in the world for long encounters with spotted’s. We went there in June, which is a great time to go, the weather is just beautiful and the waters are calm and warm. 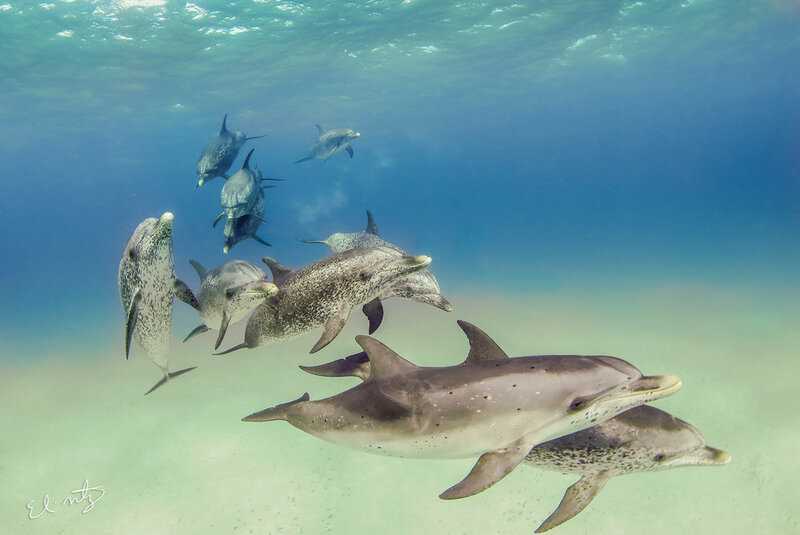 We spent 3 days swimming with dolphins, which was a perfect amount of time to capture plenty of images. 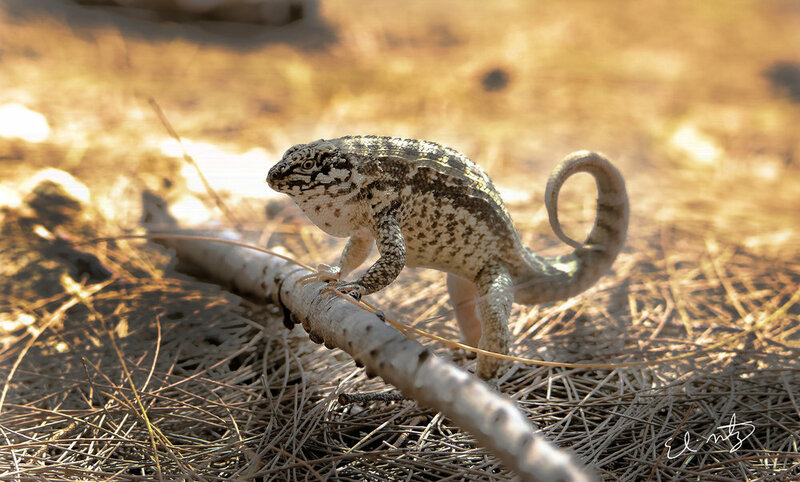 Bimini Island is also a really good place for birds and reptiles, so we took advantage of our time on the island and spent some time hiking the forest trails, seeking out wildlife. My buddy Chris Gillette was searching for a few endemic reptiles, including the Bimini boa. 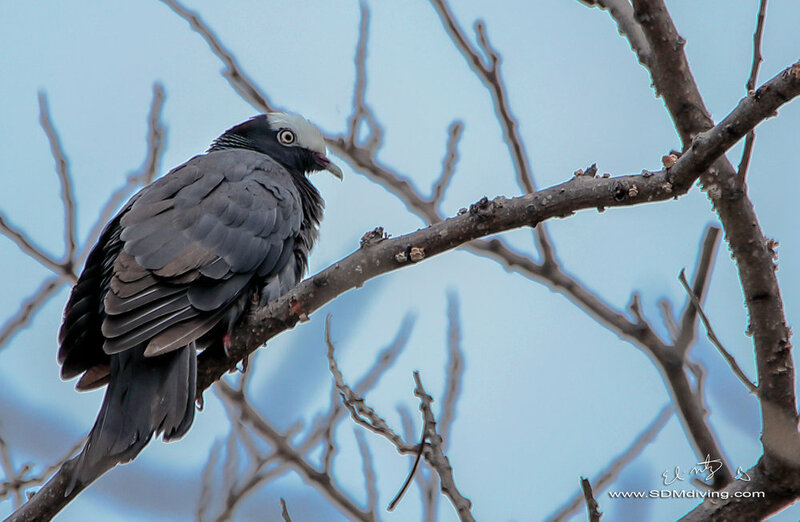 I was after the white crowned pigeon. A bird that is plentiful on the island but extremely shy and hard to get close too. Chris didn’t find that species of boa, but her did manage to find the Bimini pygmy boa, which is actually much rarer that it’s bigger cousin. I managed to snap a few photos of my bird, as well as a few others. On our second day, we found a pod of spotted dolphins. It was a good day, we had a lot of great moments in the water, however, it was nothing like our third day in the water. We found spotted dolphins again and had one one of the best days I have ever experienced with them. We captured a lot of great behavior on video and in our photos. I even managed to capture the spotted’s mating. It was a really good trip with a lot of amazing wildlife, we all had a great time and managed to capture some exciting moments in the water. A quick thanks to our friends who joined us on this trip. It was a great time.